Please Call or Email Us today about your requirement. 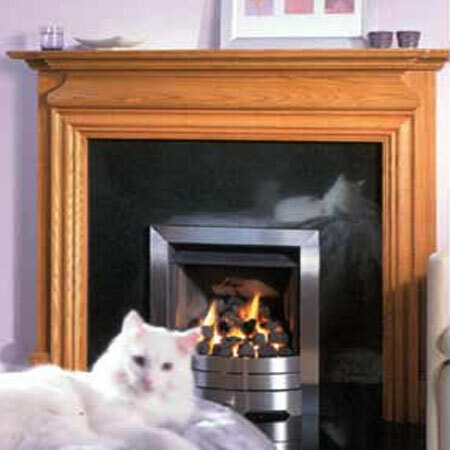 Clifford's Fireplaces - with over 60 years of experience we are passionate about our expertly crafted fireplaces. 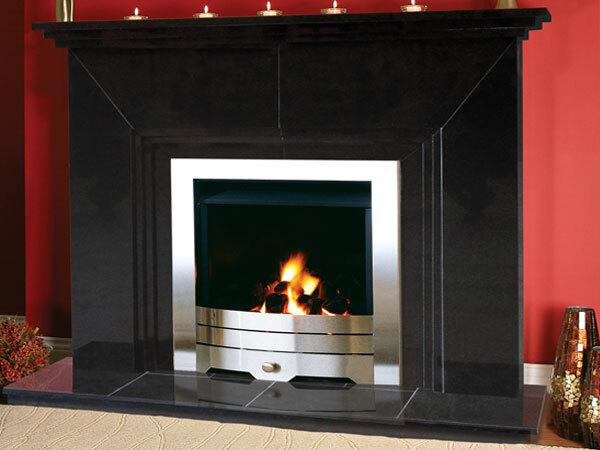 A unique fireplace made from Ivory Pearl marble with black granite back panel and hearth. 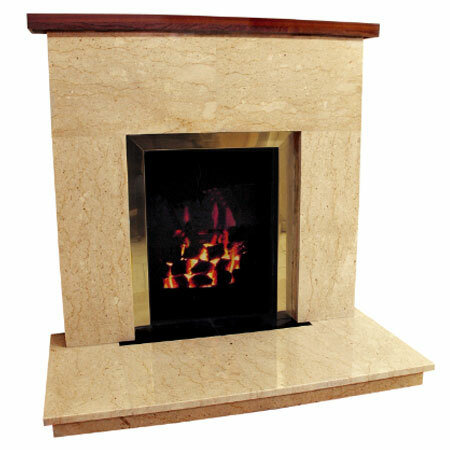 A simple fireplace made in Marfil Stone marble with matching back panel and hearth. 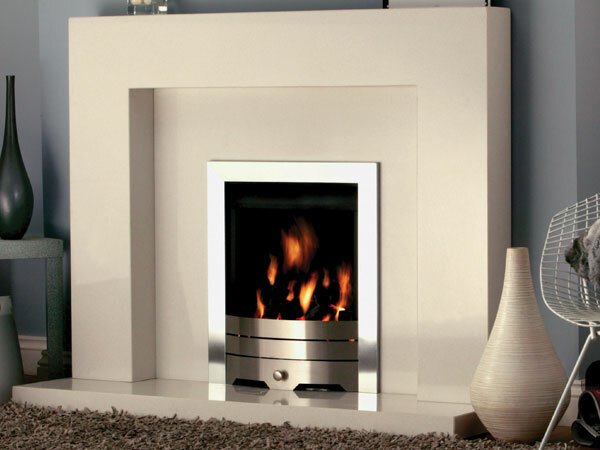 A contemporary fireplace made in Marfil Stone marble with matching back panel and hearth. 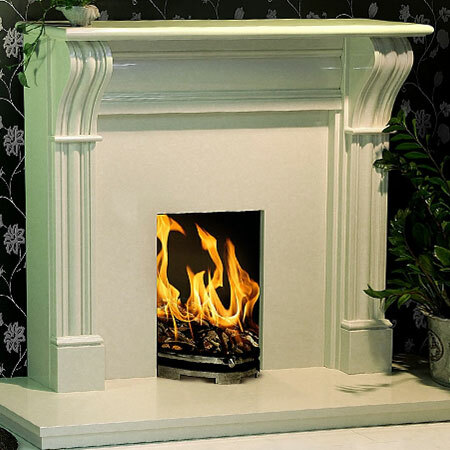 A superb surround 60" wide beautifully crafted in a marfil stone marble. Shown with a TR8c cassette stone and back panel. Also available in black granite. Also available in 54" width. 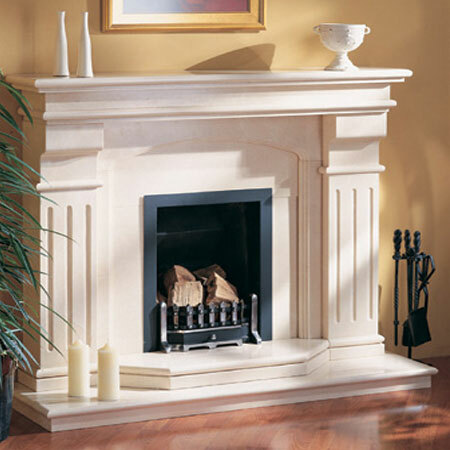 The Dublin corbel crafted in a Ivory Pearl marble 54" wide shown here with a reeded Georgian bass panel and reeded skamol chamber. Available in a range of materials. Available in 54" & 60" widths. 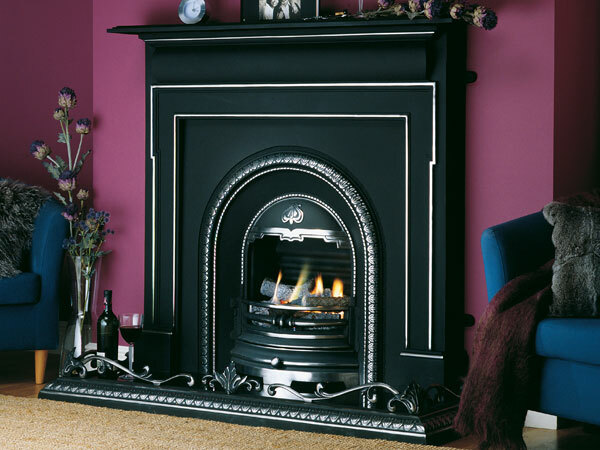 A beautifully crafted polished black granite surround with a polish Lombard cast iron arch and a black granite hearth shown with a Lombard gas fire. 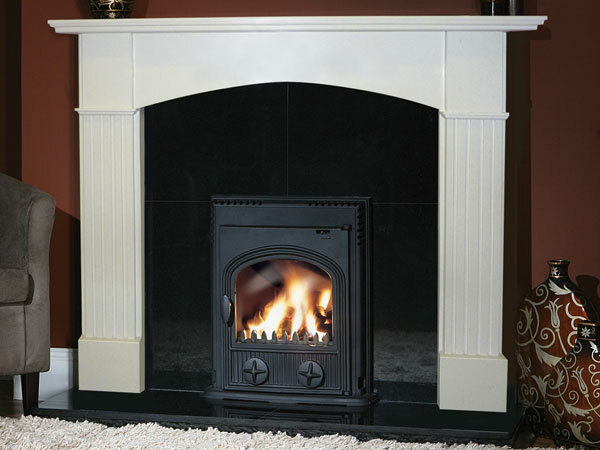 A classically crafted Crèma Marfil marble surround 54" wide shown here with a Lombard arch black granite hearth and an arched insert stove. Also available in Ivory Pearl marble. 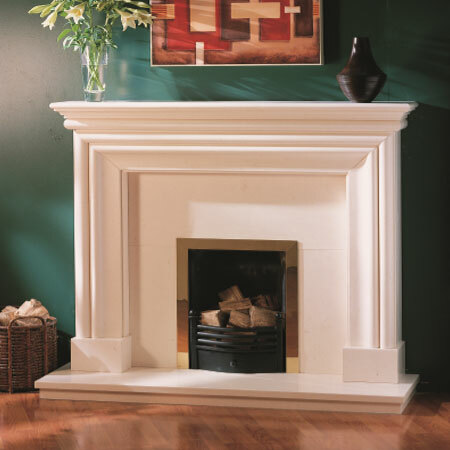 A popular fireplace made in Ivory Pearl marble shown here with polished Lombard arch cast iron interior and granite hearth. 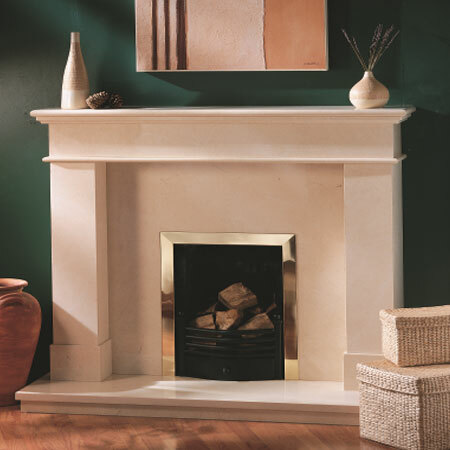 Available in 54" width, a magnificently crafted Crèma Marfil marble fireplaces with matching interior & hearth. 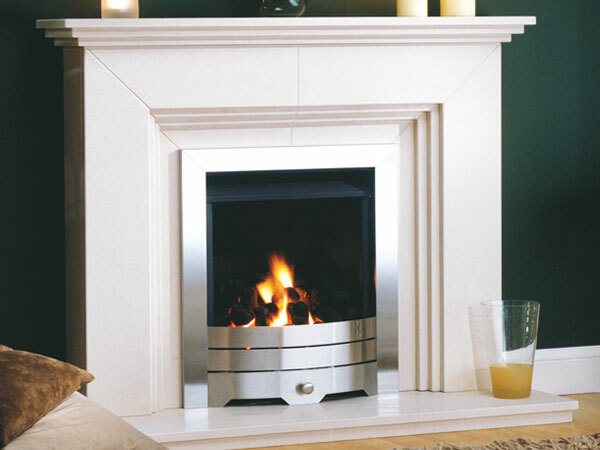 A slimline fireplace and hearth made in Perlatino Marble. 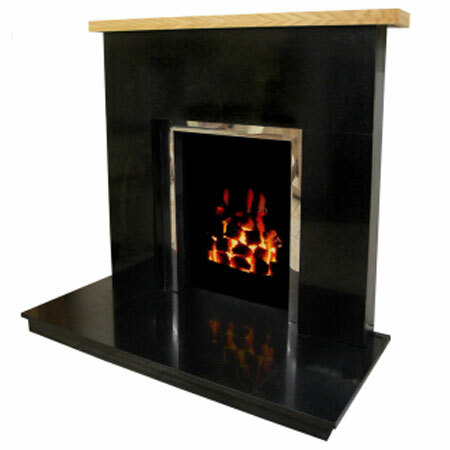 Width: 900mm / 1000mm 35" / 39"
A slimline fireplace and hearth made in Black Granite. 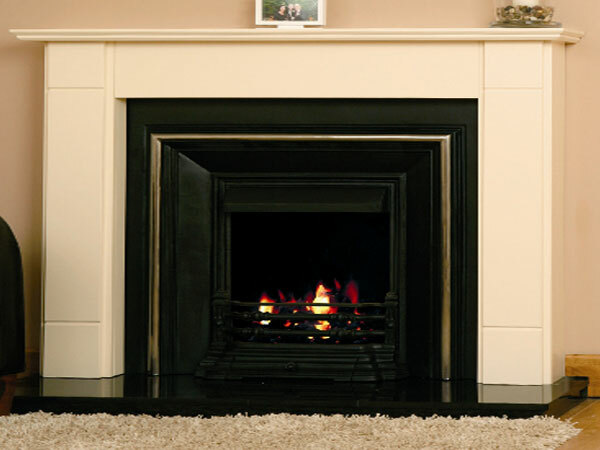 A modern linear fireplace made in Crèma Marfil marble with matching back panel and hearth. 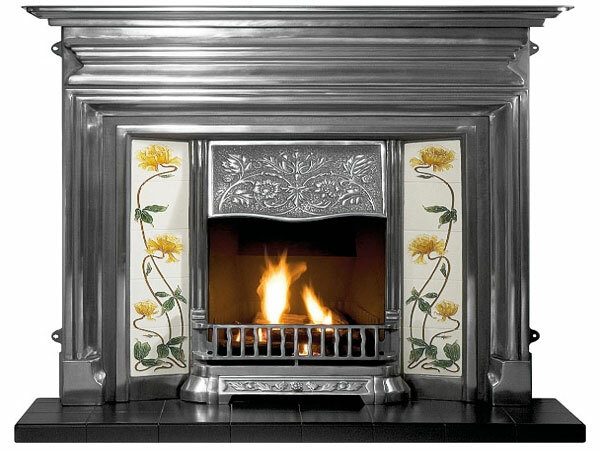 Width: 1370mm / 1470mm 54" / 58"
A majestic fireplace in Ivory Pearl marble 58" wide shown in a granite back panel with a gas hot box in a brushed steel finish. 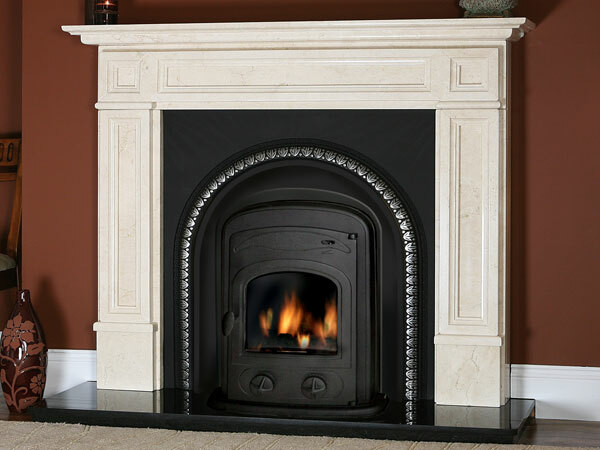 A distinctive and attractive surround 54" wide created from Cream Marble with a black granite back panel and a hearth shown here with a TR4 insert stove. 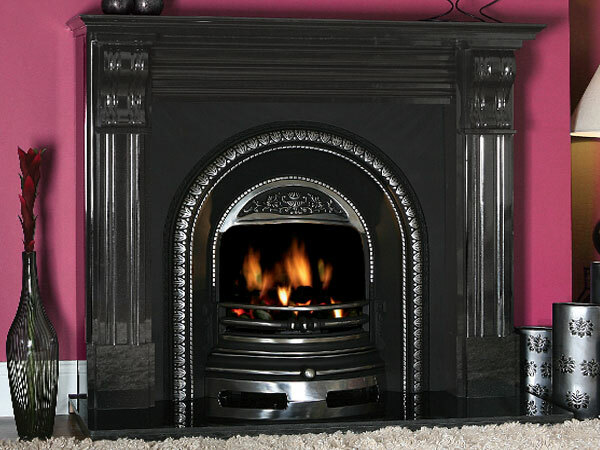 Also available in other materials..
A beautifully crafted polished black granite surround and hearth featuring a polished Lombard arch cast iron and granite hearth. Available in 44" width. 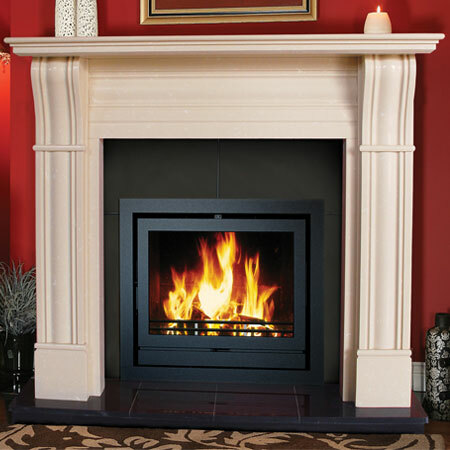 A beautiful marfil stone mable fireplace. Suitable for soild fuel. Available in 44" width. 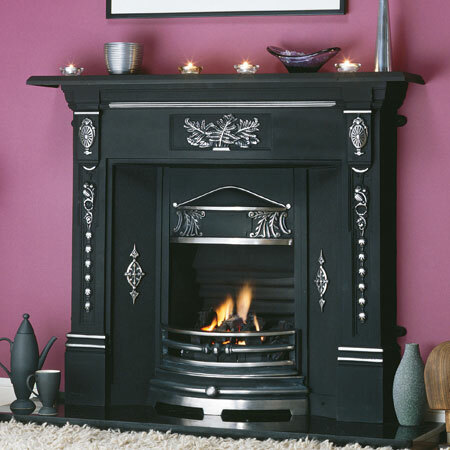 A beautiful black granite fireplace. Suitable for soild fuel. Traditionally crafted surround in marfil stone marble 44" wide with black granite insert and a hearth shown here with a TR4 insert stove. Also available in 48" width. 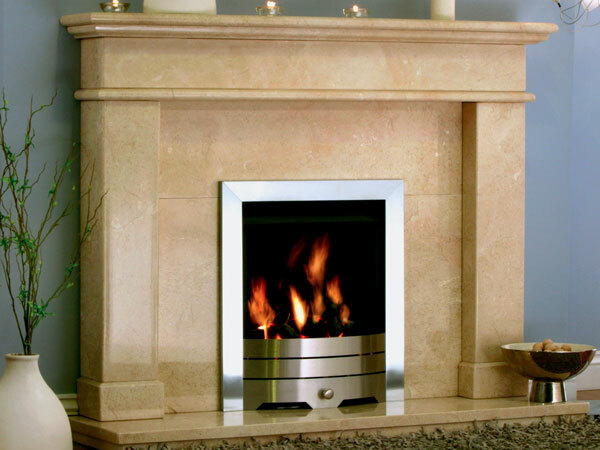 A classic fireplace made in polished Capri Limestone with matching back panel and hearth. Also available in other materials. 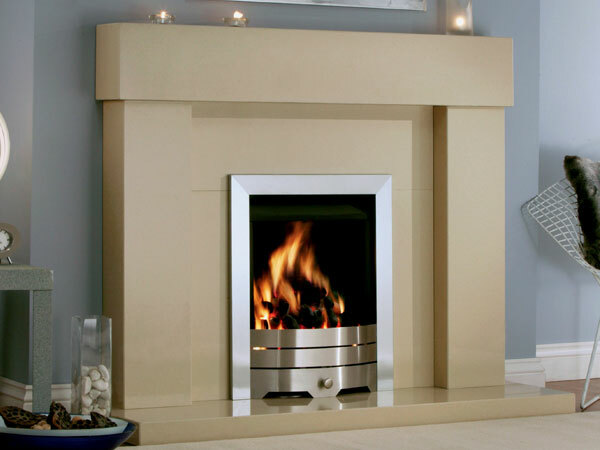 A contemporary fireplace made in polished Capri Limestone shown here with matching back panel and hearth. 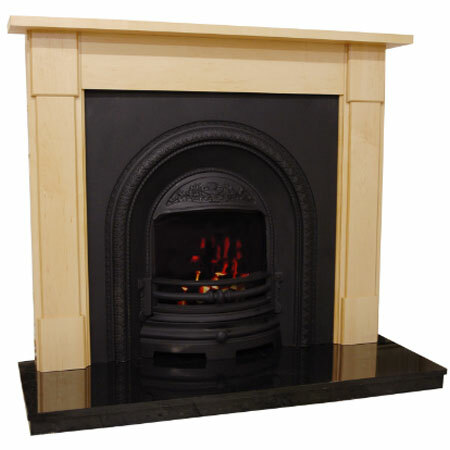 Width: 1370mm / 1475mm 54" / 58"
A modern mahogany timber surround with all black Castletown cast iron interior and granite hearth. 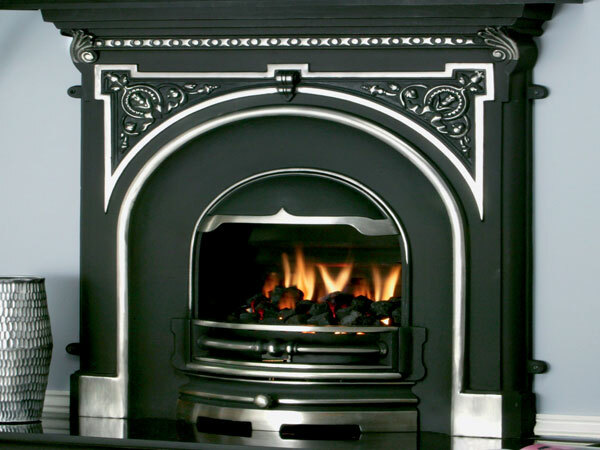 A traditional antique wax finished wood surround shown with Devon highlighted arch cast iron and granite hearth. 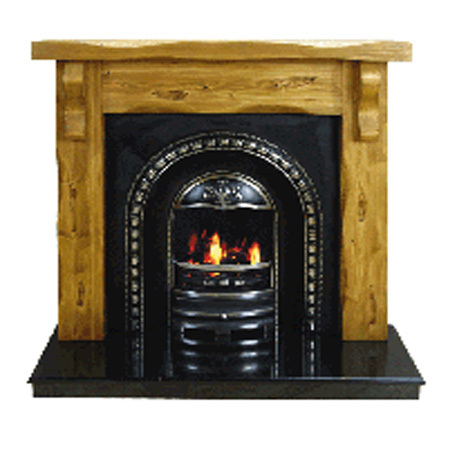 Width: 1370mm / 1525mm 54" / 60"
An elegant oak finished wood surround complete with all black Lombard cast iron and granite hearth. 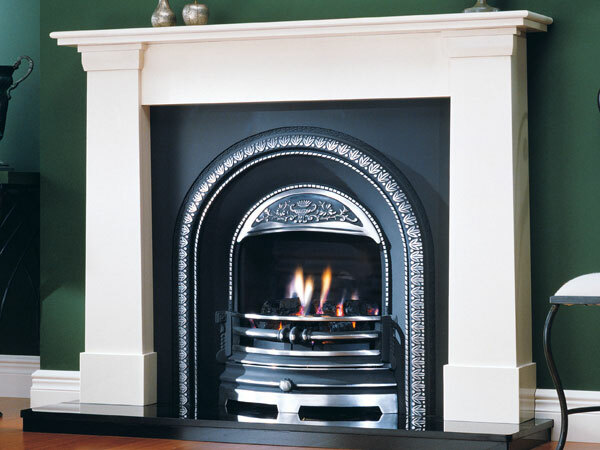 A classic Dublin corbel design mantle in solid oak finished shown with cast iron interior and black granite hearth. Can also be completed in a range of different colours & finishes. 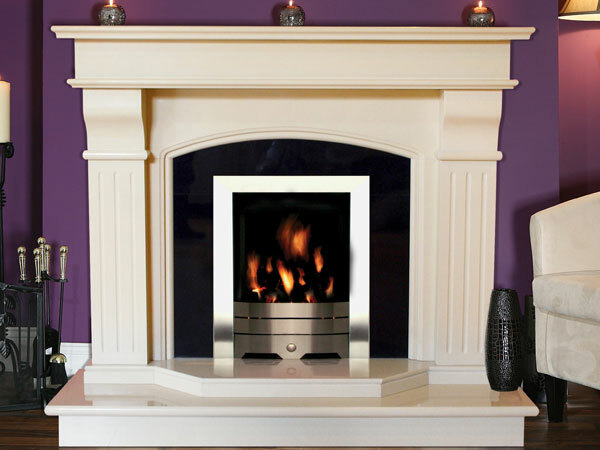 A contemporary oak finished wood surround shown with cream marble interior and hearth. Can also be completed in a range of different colours & finishes. 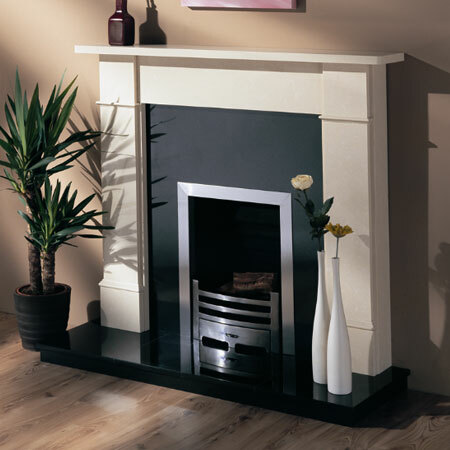 A simple stylish timber mantle in a French cream painted finish shown with cast iron interior and black granite hearth. Can also be completed in a range of different colours & finishes. 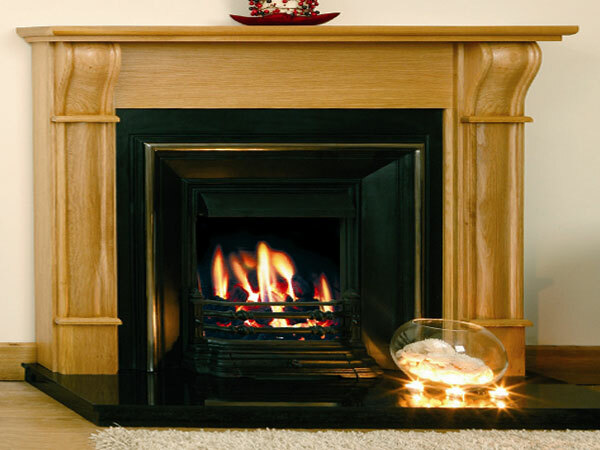 A classic oak finished wood surround with black granite interior and hearth. 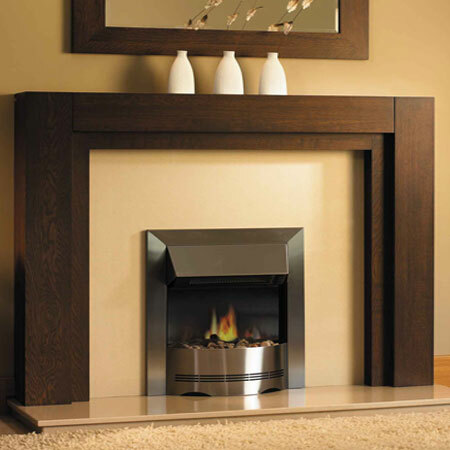 A modern walnut finished wood surround shown with Marfil interior and hearth. 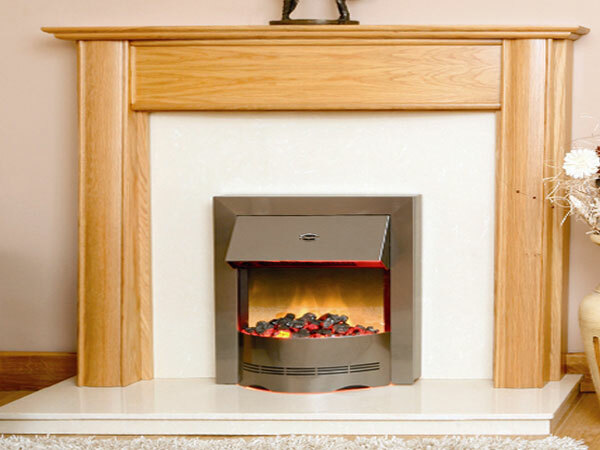 A contemporary oak finished wood surround with Giotto marble interior and hearth. 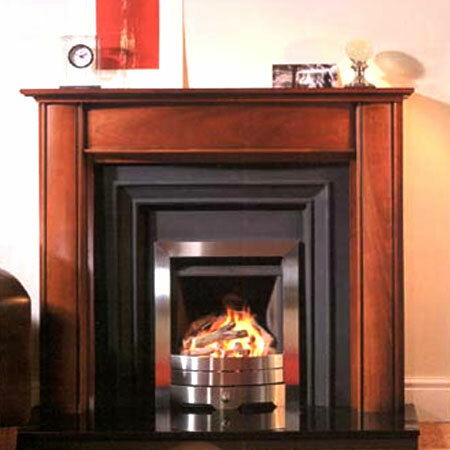 A modern Cream Sandstone finish wood surround shown with black granite interior and hearth. 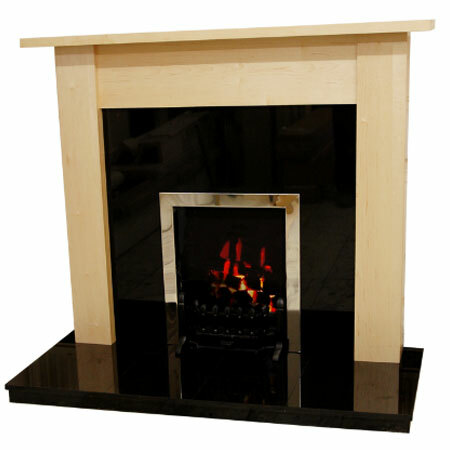 A slimline maple finished wood surround with black granite interior and hearth. 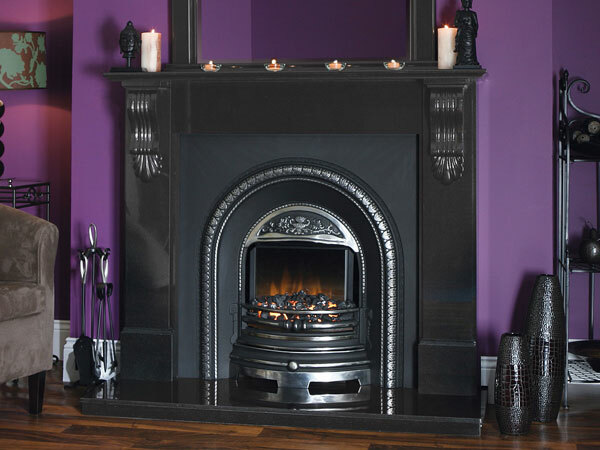 A period polished cast iron combination fireplace complete with granite hearth. 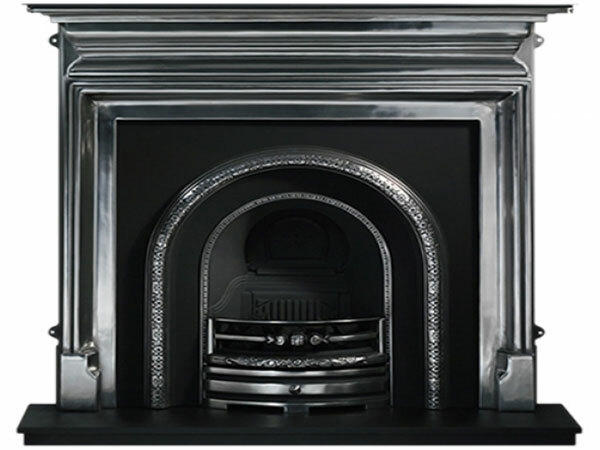 A traditional polished cast iron combination featuring diamond cast iron panel and granite hearth. 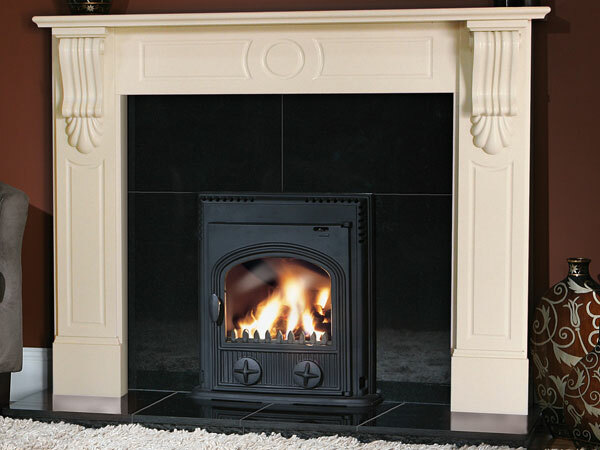 A simple polished cast iron surround shown with highlighted Ulster arch cast iron interior and granite hearth. 48" full polished Hearth: 48" granite. Also available in Black, Polished & Highlighted finish. Edwardian 48" full polished Tiles: sweeping rose yellow / ivory hearth 48" slate. Also available in Black, Polished & Highlighted finish. 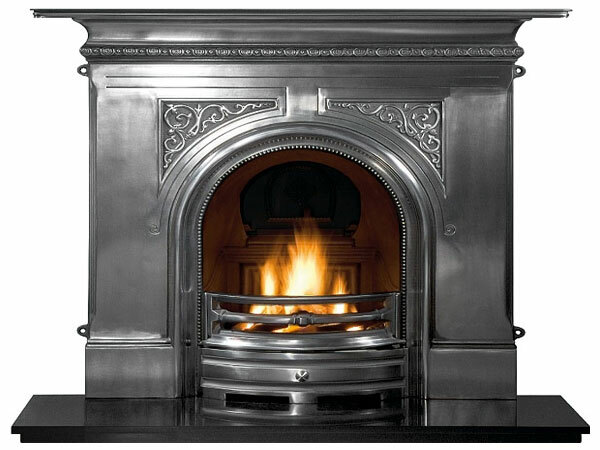 Plamerston 54" polished cast iron Arched insert: tradition highlight Hearth: 54" granite. Also available in a Black finish. 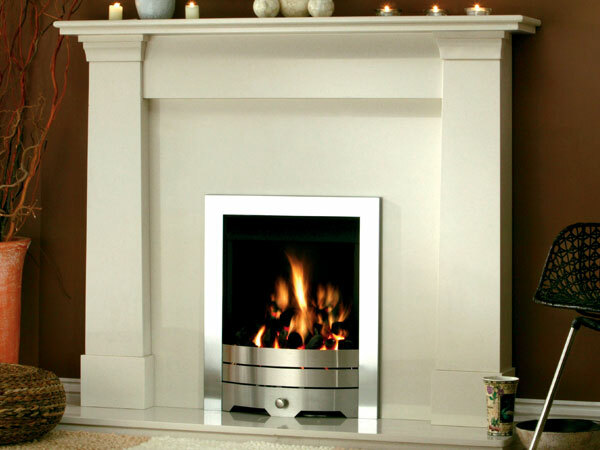 All measurements given are approximate and include for hearth height of 75mm. 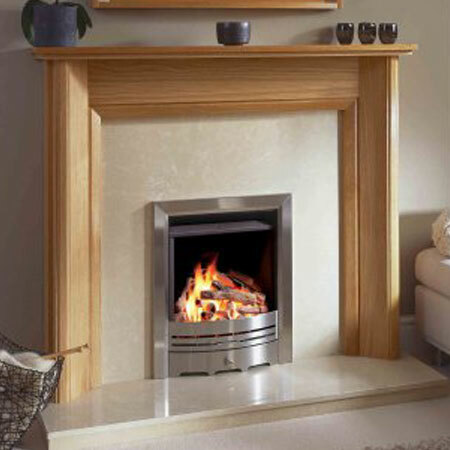 The above selection of fireplaces gives an indication of the range of fireplaces we can offer, however should you not see the fireplace of your choice please contact our sales team who will be happy to help in finding the right fireplace for you. 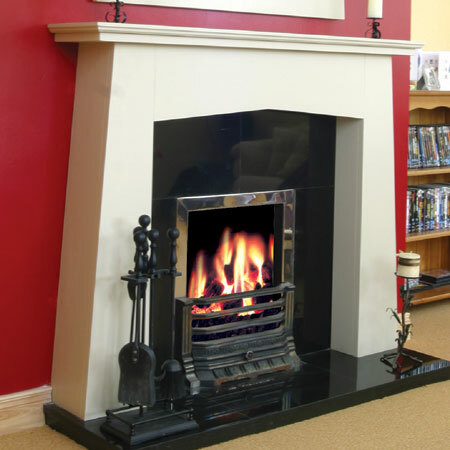 Copyright © Clifford's Fireplaces Ltd. - All Rights Reserved. Clifford's Fireplaces Ltd., Gardiner Lane, Mountjoy Square, Dublin 1, Ireland. Call our Sales Team NOW on 01 878 6765. Can we help? Please call or email us today about your requirement.